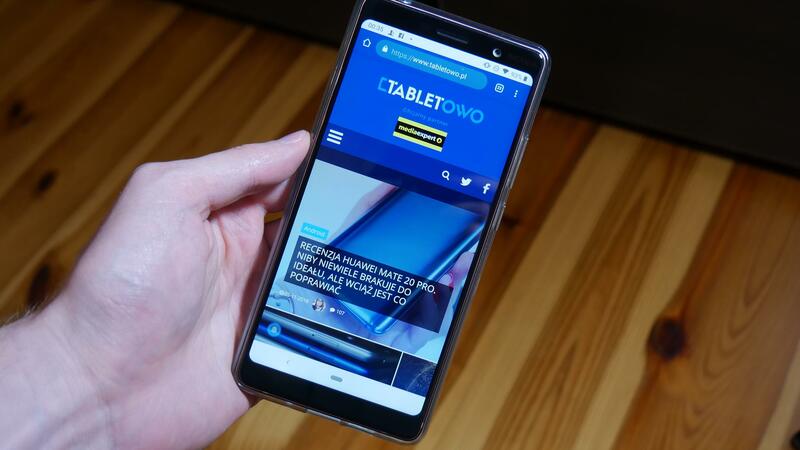 I was really looking forward to the opportunity to test Nokia 7 Plus. I do not know if it is because of the unusual appearance of the housing, or a little bit of sentiment to this brand, or if it was influenced by something else. In the end, I've been able to test this model for several weeks. 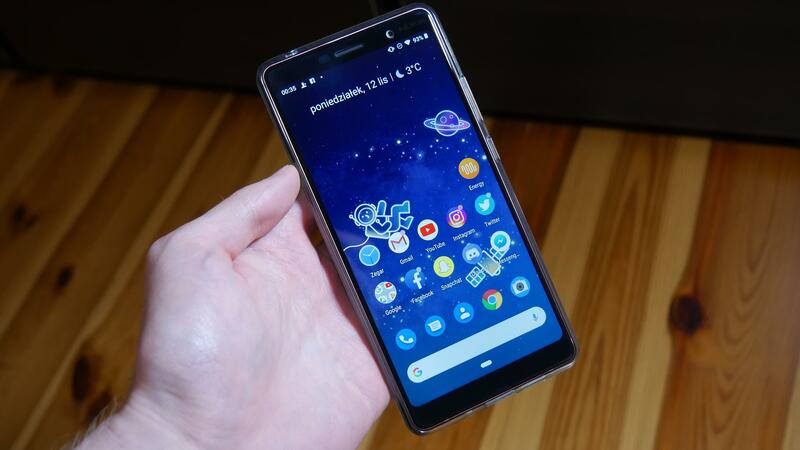 In the meantime, there was also an update to the latest Android Pie, which gave me the opportunity to check how the smartphone deals with this version of the system from Google. Was it really as good as I expected? Is this equipment that is worth recommending? Is it really a good proposition in its price category? I will try to answer all the questions in this review. 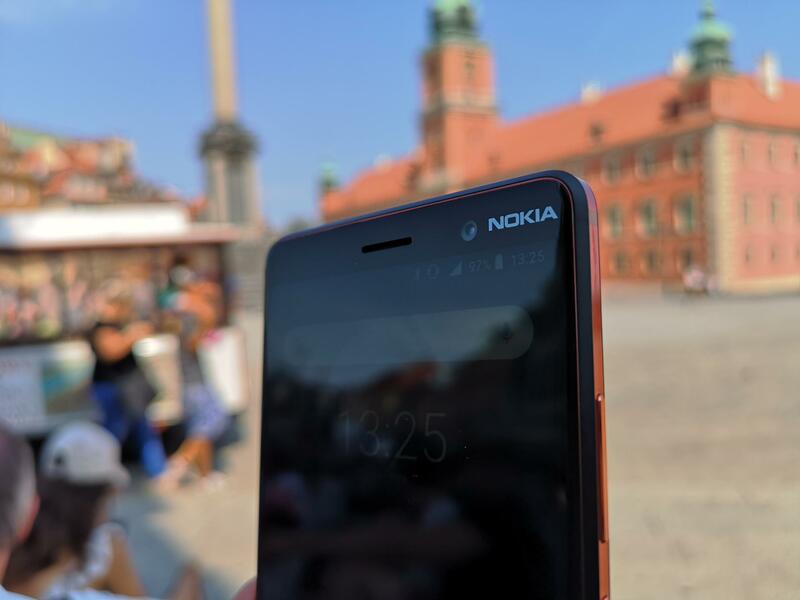 The Nokia 7 Plus is a smartphone that can be enjoyed. According to the manufacturer, the "6000 series aluminum block" has been found, which is covered with a ceramic coating. This translates into elegant, matte "backs" on which no scratches appear. In general, the back does not get too much dirt, although delicate streaks sometimes appear. A distinguishing feature in the appearance of the competition is the finish of the housing. 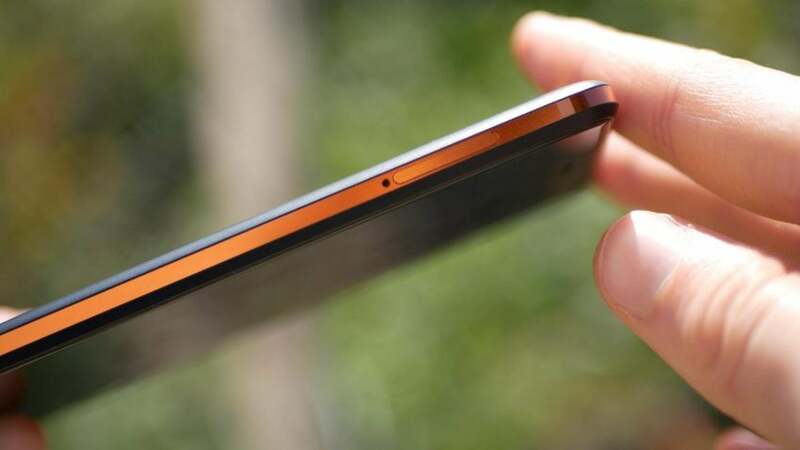 The smartphone was equipped with great-looking metal inserts in copper color. 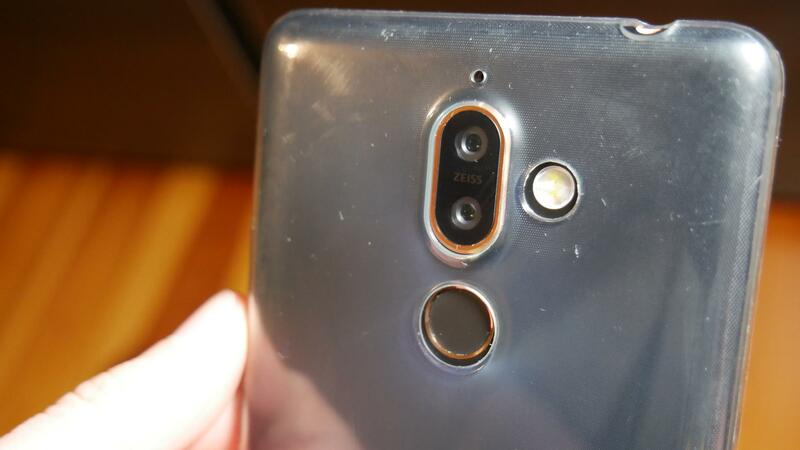 They are placed on the sides as well as around the camera and the fingerprint scanner. In combination with a matte black back, the whole looks phenomenal. The main apparatus consisting of two matrices was placed on the back. They are mounted on one glass insert that protrudes slightly above the casing. Immediately on this glass, information about the manufacturer of lenses on this smartphone, ie ZEISS, is striking. Above the cameras we can find a hole in which the microphone is hidden. On the right side of the lenses there is a double light-emitting diode, and underneath there is a fingerprint scanner slightly submerged. In the middle you will see the manufacturer's logo, and at the bottom information on participation in the Android One program, as well as several symbols, basic information and trademarks. A type C USB connector and a microphone and speaker are mounted on the bottom edge. From the top we have a headphone jack and on the right side we have the volume and power keys. On the left there is still space for the tray, on which there is space for two nanoSIM cards. If necessary, we can opt out of one of them and replace it with a microSD card. So it's a dual SIM slot, but a hybrid one. The loudspeaker itself is characterized by quite good sound quality and a large maximum volume. 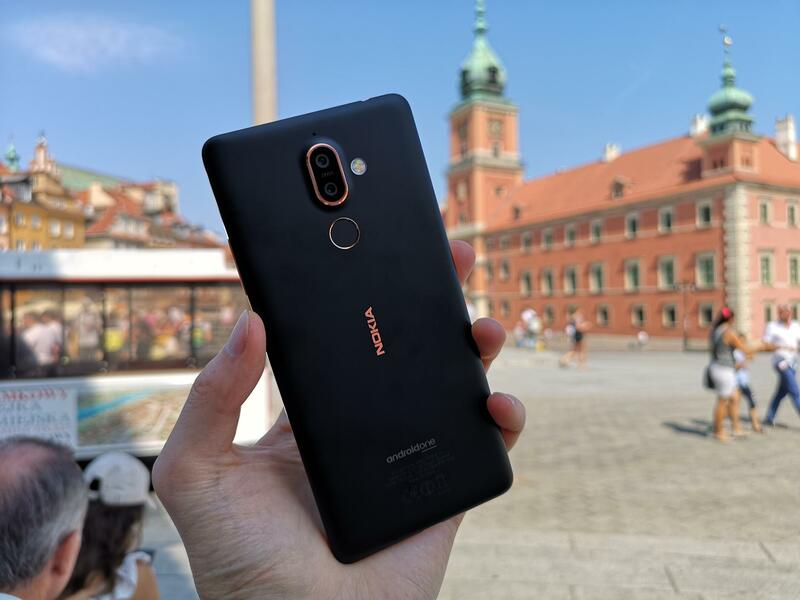 There are no noises or drops in quality and I think that Nokia 7 Plus is enough to watch movies or listen to music at home. On the front was a large display with a diagonal of 6 inches and Full HD + resolution (2160 x 1080 pixels). It is made in IPS LCD technology and has a 18: 9 aspect ratio. The screen is rounded at the corners, and quite narrow frames are placed around it. The forefront of framelessness is quite lacking (the display occupies about 77.5% of the front panel), but the whole looks pretty nicely. 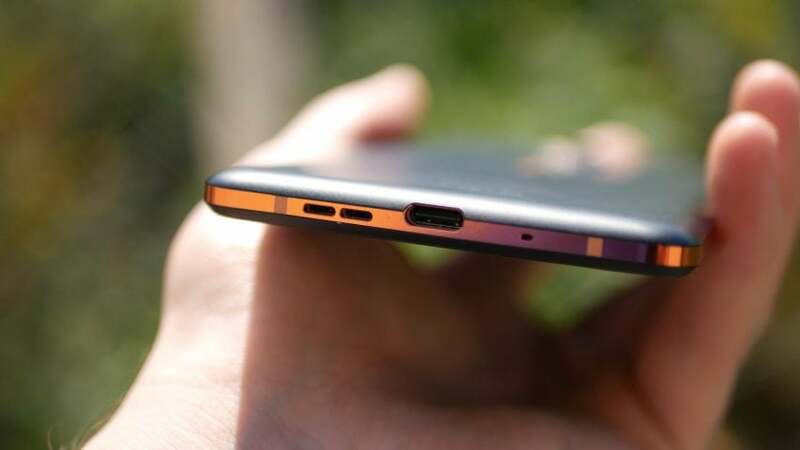 Nokia 7 Plus can very much appeal to people who do not like notch, because we will not find it in this model. The display itself is characterized by nicely saturated colors, but white and black are slightly misrepresented and fall into gray. In addition, the screen has very good viewing angles, and the maximum brightness sufficient for comfortable work even on a brighter day. Unfortunately, at the same time the minimum brightness is very high, which makes the use of the device not very comfortable in the evening. Several sensors, a speaker for talks and a selfie camera were installed above the screen. There is also a manufacturer's logo located in the right corner. It is a pity, however, that the manufacturer has not added a notification diode, which would inform about missed calls and unread messages. There are no additional additions under the display, and the function keys are virtual, visible all the time in the system interface. 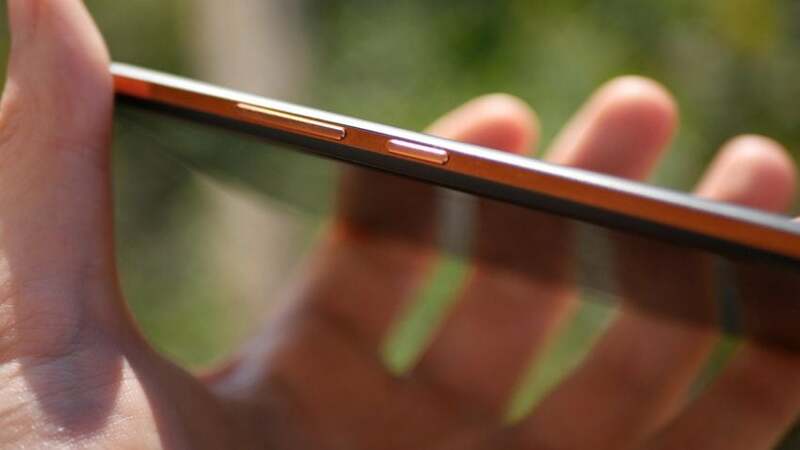 It is worth noting that the entire front is covered with scratch-resistant Corning Gorilla Glass 3. The manufacturer adds that the sheet is additionally laminated and polarized. In the set with the phone, the manufacturer adds a protective case to the back and sides. It is made of transparent, rubberized, flexible plastic. I do not understand why it is not matched more accurately – this is especially visible with the finger scanner and the brightening diode. 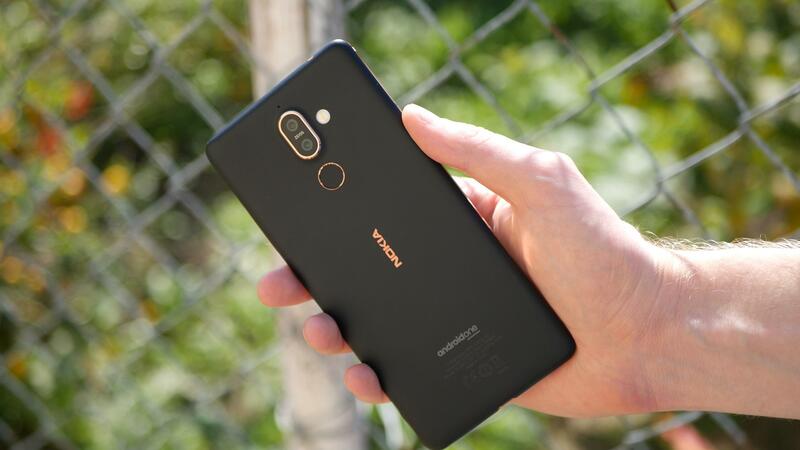 The Nokia 7 Plus, when removed from the packaging, works under the control of the completely pure Android system in version 8.1 Oreo. We will not find here any additions from the manufacturer, which means that those who do not like system overlays should be happy to use this device. Some time ago, however, there was an update to Android 9.0 Pie, which changed the appearance and operation of the device a bit. Above all, a gesture appeared that changed the way the system was navigated. It was named as "Move up after the home button". Traditional function keys change into one, all-time displayed key, which at the same time is responsible for moving to the main screen (by touching this key) and running applications running in the background (after moving your finger from the bottom to the top). In addition, a gesture to switch between applications has been added by moving from the right to the right. A short shift switches to the last used application, and holding it a bit longer, you can go to another program running in the background. However, the undo option is missing … this has been solved in such a way that the corresponding key appears on the left when we enter an application. In addition, there is another icon in the right corner. It only shows when you hold the phone horizontally and lets you turn the screen right away if you do not have the automatic rotation option turned on. There is nothing, quite a useful option. Due to the introduction of a gesture to run programs running in the background after moving your finger from the bottom to the top, something had to change in the inclusion of the list of all applications. To call it, we have to either move it from the bottom up twice, or pull the finger once, but a bit faster and higher. From the other additional options we have just "Pick up to check the phone", which on the blanked screen shows the date, time and notifications after picking him up from the table. We also have a blue light filter with a schedule and intensity setting. There is also a technical service app, and that's it. It is a pity that even one-hand operation mode was lacking. I really liked the arrangement of all the icons, thanks to the large density of the application grid. In addition, I have the impression that the fonts are slightly reduced and the whole is so smaller, slim and pleasing to the eye. Thanks to this the potential of a large display is greatly used, and on the screen we can actually see a lot at the same time. The smartphone is powered by a Qualcomm Snapdragon 660 processor with 4 GB of RAM. In combination with a clean Android system, the device is able to provide almost perfect smoothness without any clipping, caging and automatic closing of the application. Using this device was a great pleasure for me and I have not been disappointed in terms of system operation. At least that was the case with the device running Android 8.0 Oreo. After updating to 9.0 Pie, delicate pruning and minor errors sometimes appear. For example – when we use the Snapchat application and receive a message on Messenger, the screen starts to blink, which makes it impossible to use the smartphone. The problem disappears after turning off the Messenger application. I hope that these errors will eliminate further updates. In the meantime, some fixes have already appeared, I also tried to restore the device to factory settings twice, but unfortunately it did not improve my smartphone. Nothing, however, can be accused of communication modules. 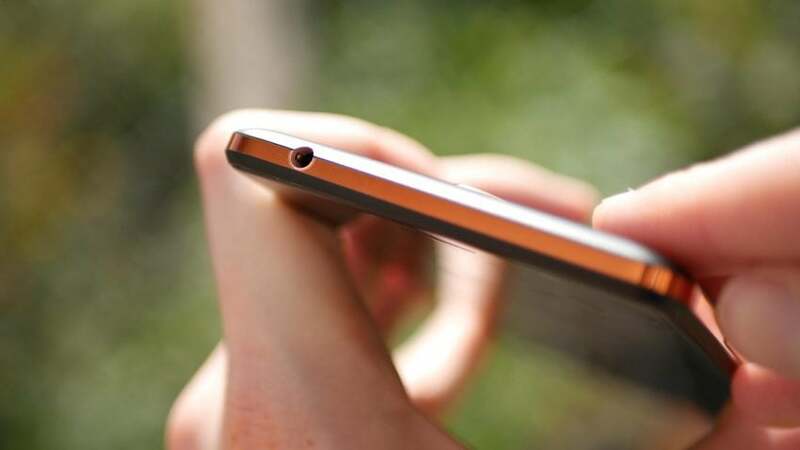 The Internet "flashes" as it should be after both WiFi and data transfer, and connections with other devices via Bluetooth are carried out without any problems. In addition, GPS quite accurately determines our location, and telephone conversations are free of any noise, interference or unplanned interruption. 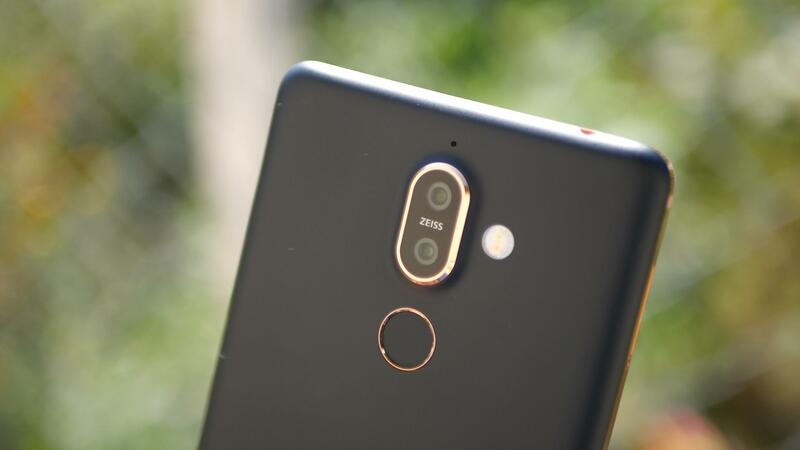 For some, the important information will also be the fact that Nokia 7 Plus has been equipped with NFC, which means that we can pay with this contactless phone.